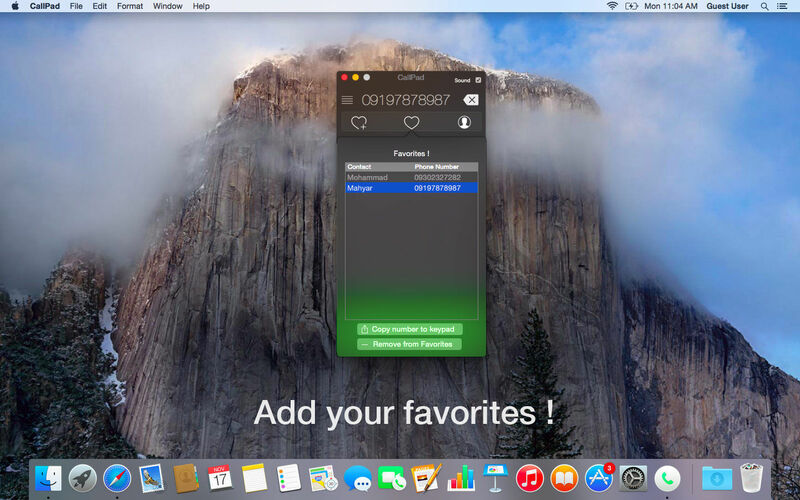 Make phone calls from your Mac. Is there a better alternative to CallPad? Is CallPad really the best app in Chat category? Will CallPad work good on macOS 10.13.4? 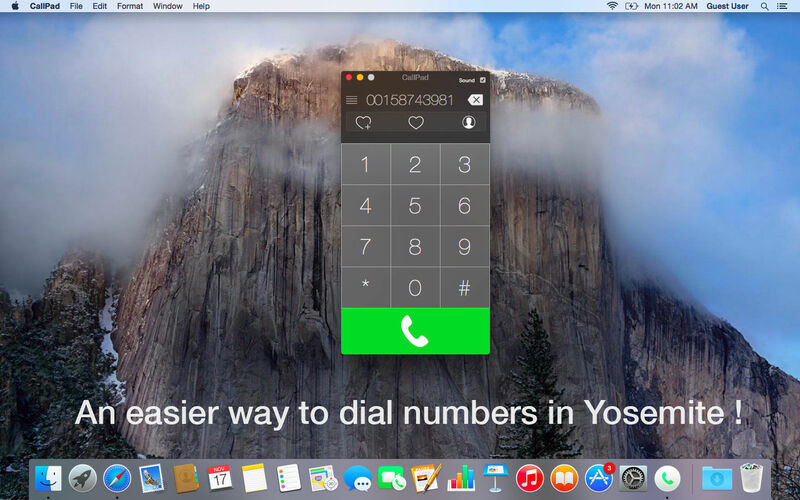 CallPad is a very simple app to ease making phone calls without picking up your iPhone in OS X Yosemite. 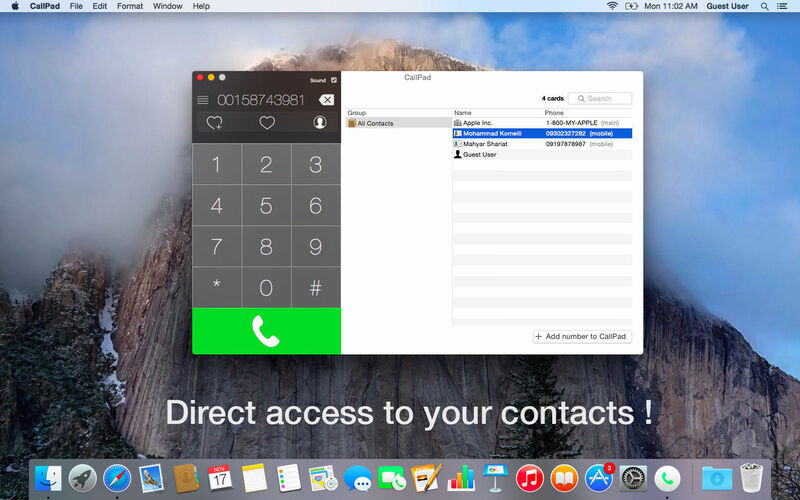 CallPad requires an iPhone with iOS 8 and an activated carrier plan. 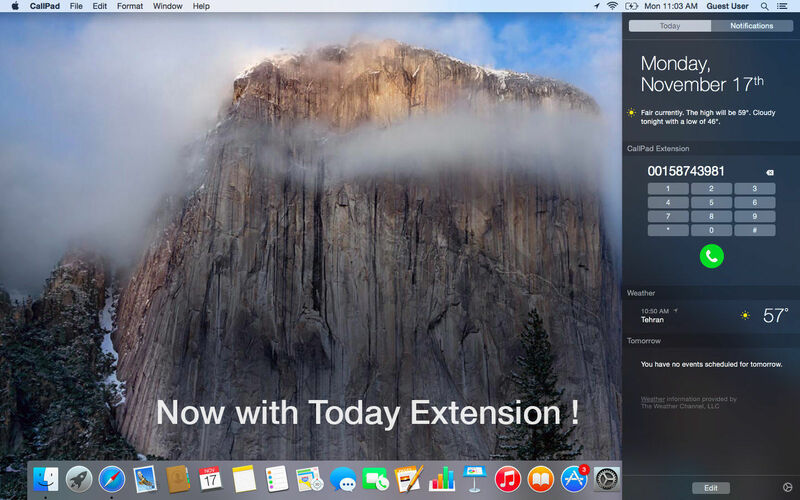 Phone calling works with any iOS device that supports iOS 8 and any Mac that supports Yosemite. 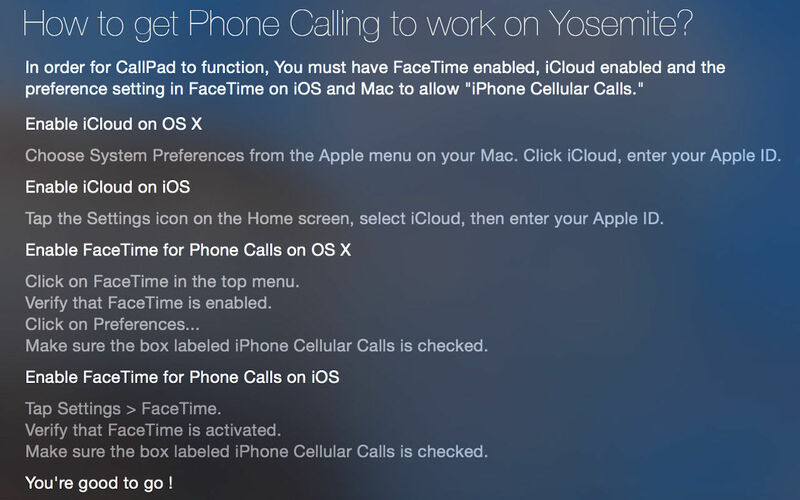 Note: In order for CallPad to function, you MUST have FaceTime enabled and activated, iCloud enabled and the preference setting in FaceTime on iOS and Mac to allow "iPhone Cellular Calls". CallPad needs a rating. Be the first to rate this app and get the discussion started!